Seán William McLoughlin was born on February 7, 1990. Well known as Jacksepticeye, is an Irish YouTuber, video game commentator, occasional vlogger, and voice actor. 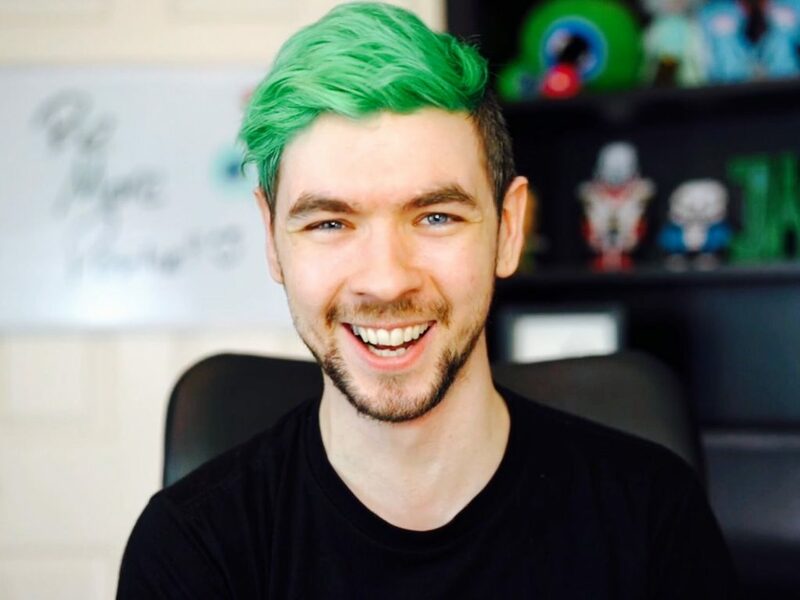 His distinct accent, energetic and loud commentary with gentle nature, sometimes former and signature green hair (which he dyed for charity alongside Markiplier) made him noticeable among youtube community and now he’s famous on different social media platforms. Jack created his account on February 24, 2007, but did not start uploading videos until November 12, 2012. He is friends with muyskerm, PewDiePie, LordMinion777, Markiplier, ChaoticMonki, CinnamonToastKen, CoryxKenshin, and many others. He did a couple of series on various games, where the episodes of a particular series are spaced out with 3–5 days in between. His favorite game genre is an adventure. He has stated that his favorite game is Shadow of the Colossus. Some famous series Seán has done are The Escapists, Subnautica, The Sims 4, Grand Theft Auto 5, SKATE 3, Happy Wheels, No Oxygen Included, Surgeon Simulator VR, and Undertale. Jack referred to himself as the last remaining Bossatronio from the planet Bossatron (Spore). Jacksepticeye shared a shoutout by PewDiePie because he was entered a competition by PewDiePie and he was one of 6 YouTubers to win. “Wall Twerk” was uploaded by PewDiePie in Sept 2013. before getting shoutout Jack had 2.2K subscribers after he received 10 thousand subs and reached up to 2 million subs. Jacksepticeye gave response video in celebration that he got shouted out since then he and Felix became friends.